Kohl’s 30% Off! Earn Kohl’s Cash! Stack Codes! FREE Shipping! 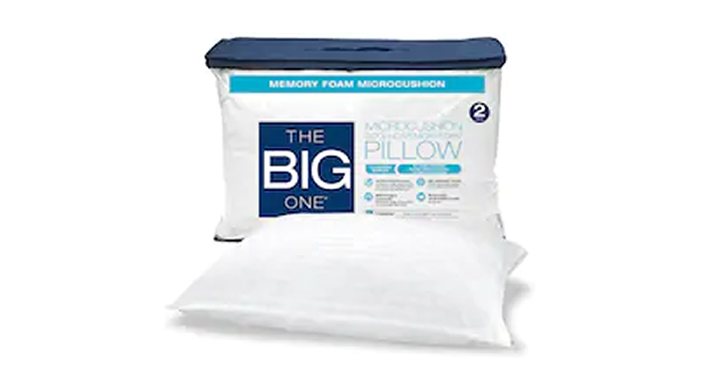 The Big One 2-pack Memory Foam Pillow – Just $11.88! Add coupon code MITTENS30, HOME15 and FREEMVCJAN. The total for this will be just $11.88!